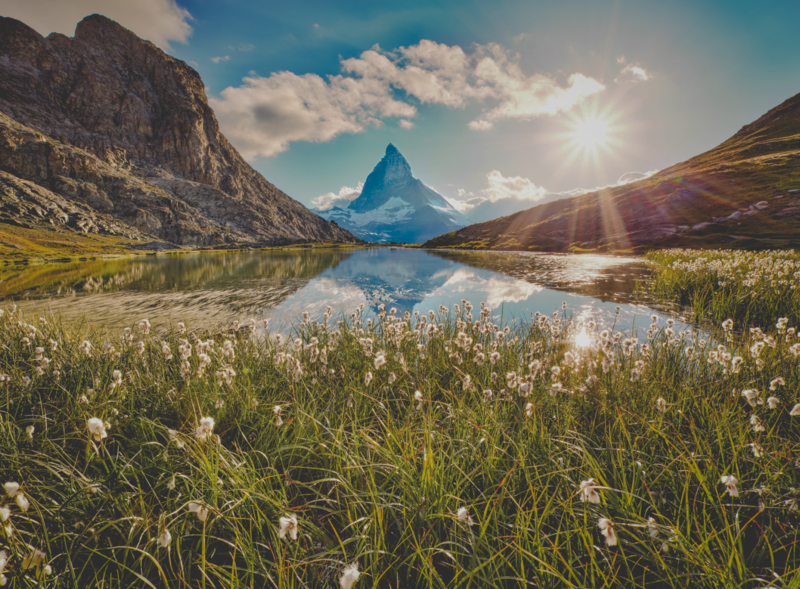 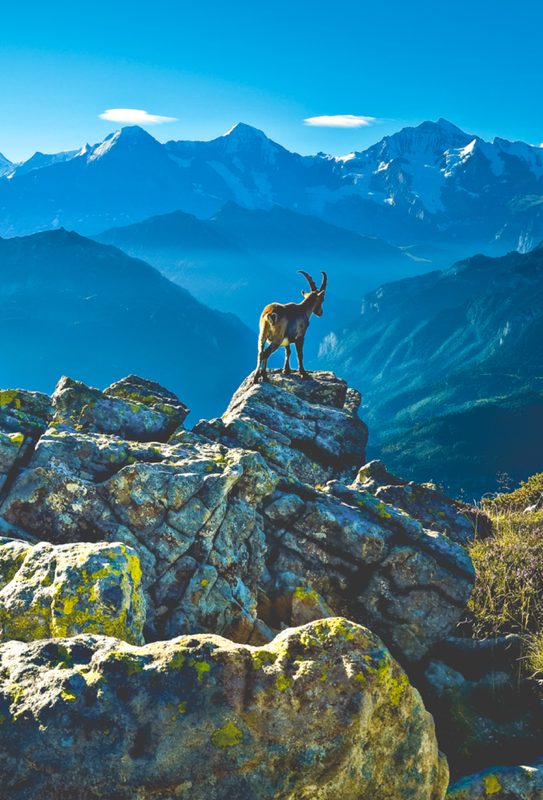 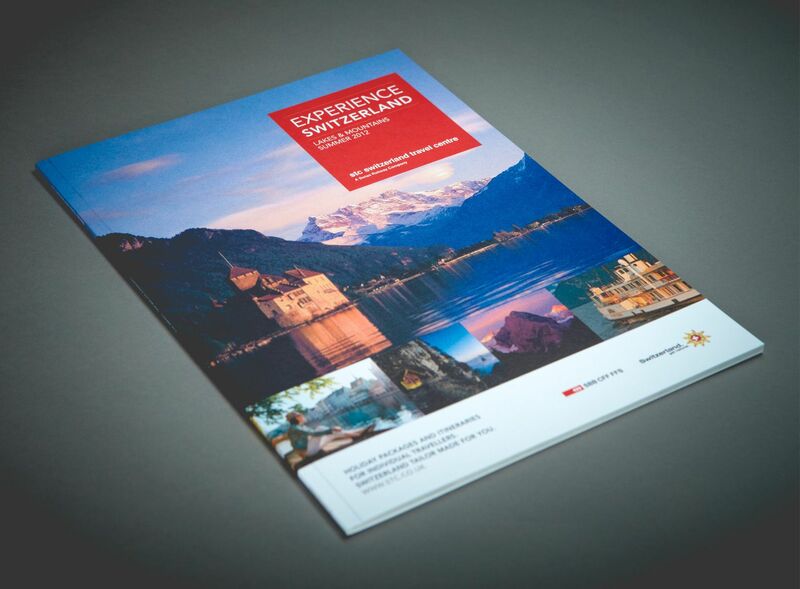 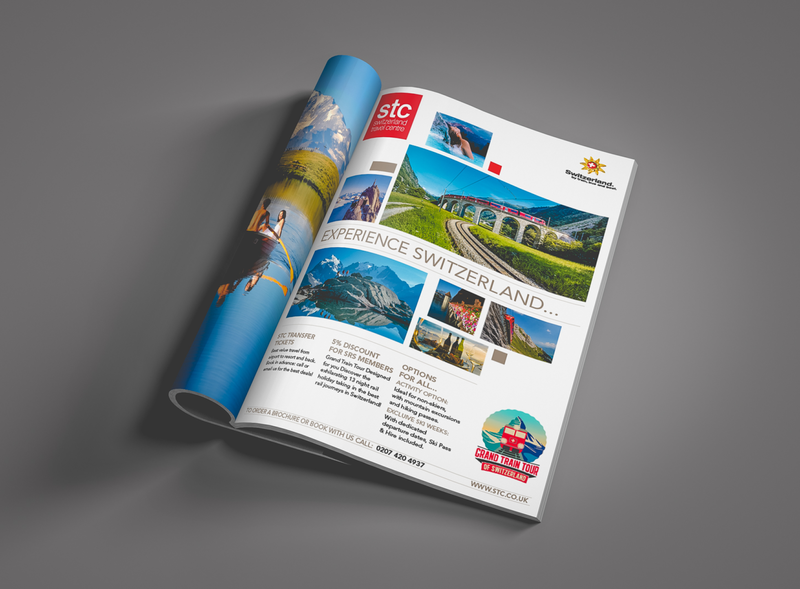 travel market as the leader in tailor-made Swiss holidays. 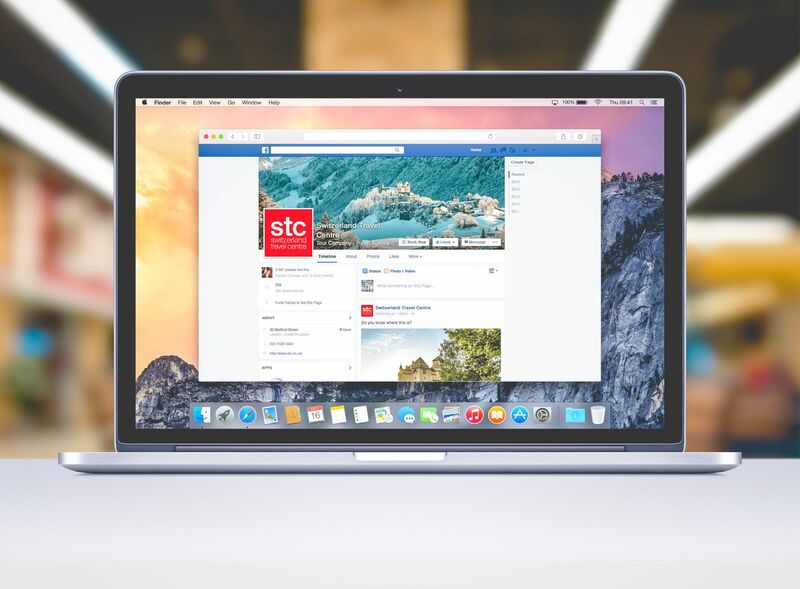 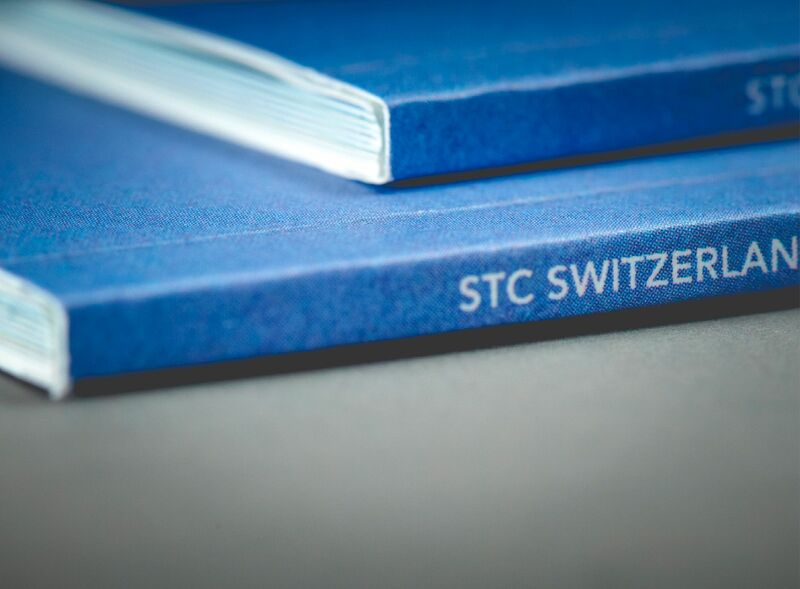 The guys at STC were among our first customers back in 1993 (that’s over 20 years), and we’re proud to say we’re still doing great work together! 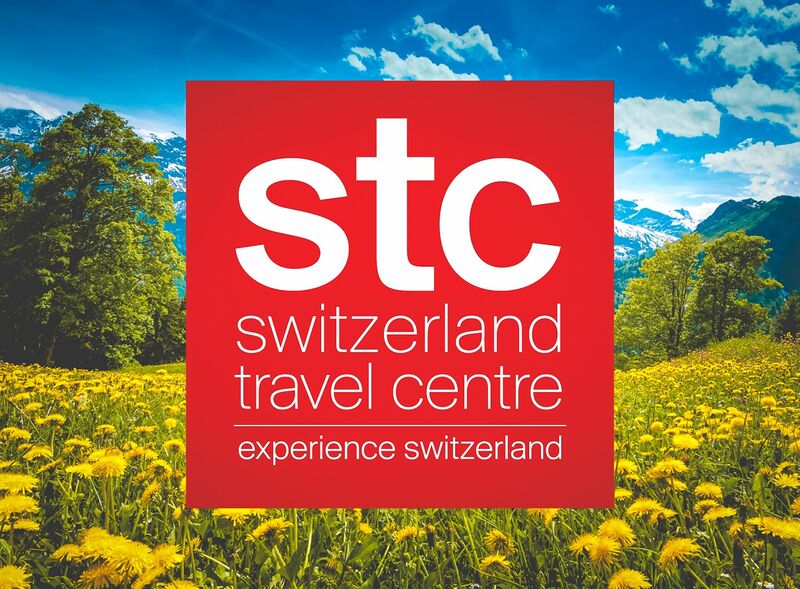 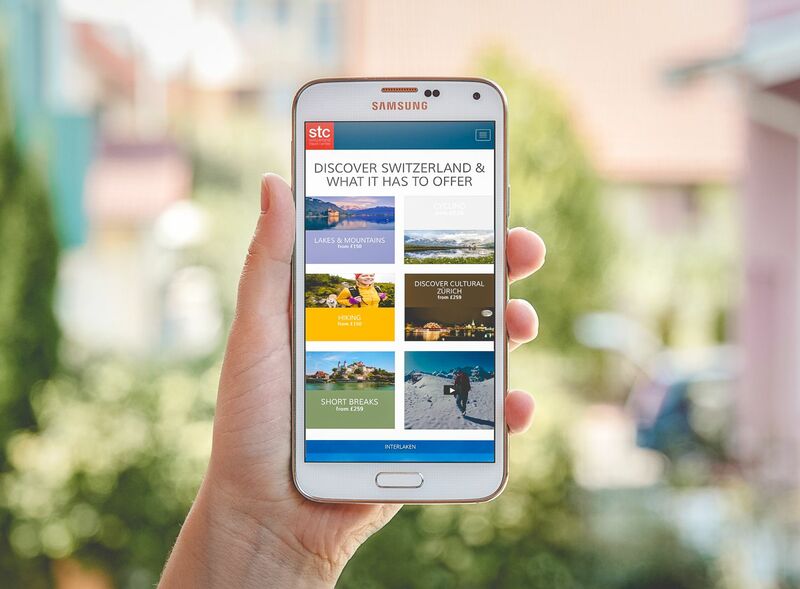 STC has established a unique position within the UK travel market as the leader in tailor-made Swiss holidays. 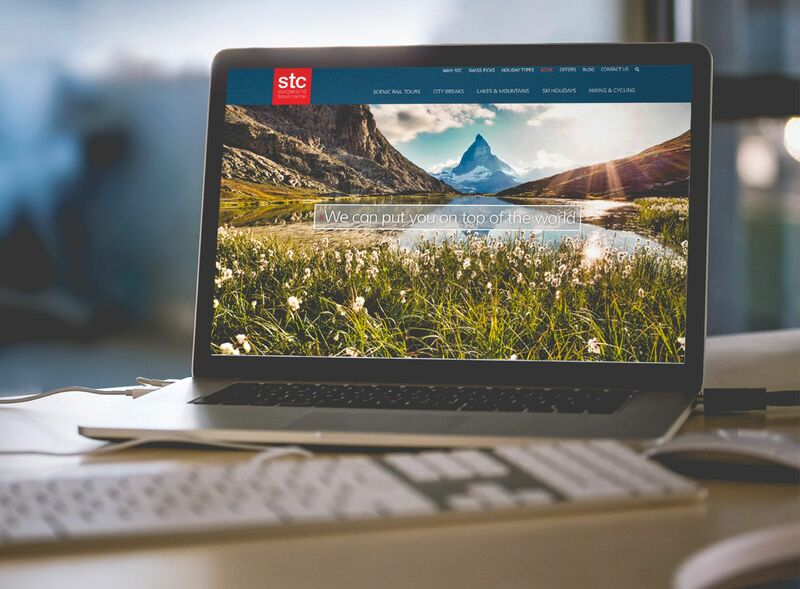 The guys at STC trust us with all their marketing support, so our work is really varied. 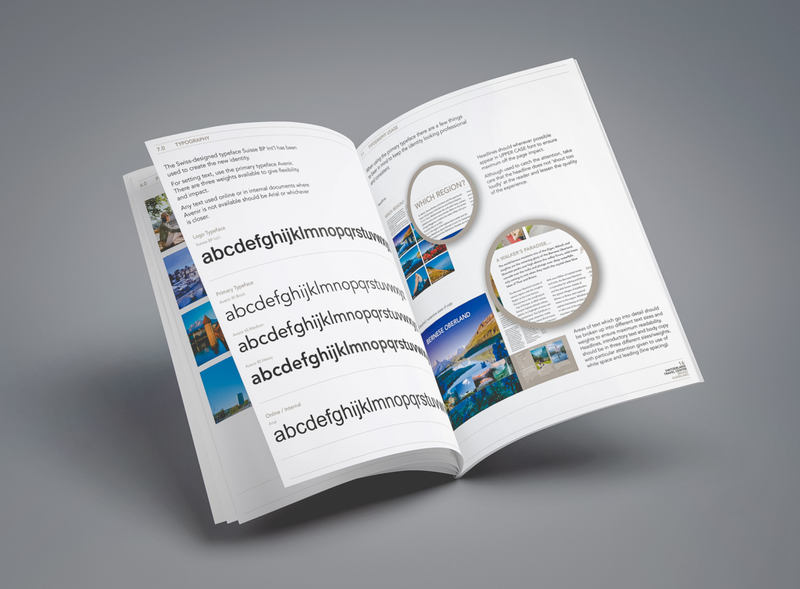 Brand identity, multiple websites in multiple languages, page advertising, exhibition stand design, email marketing, printed brochures and flyers, and social media strategy. 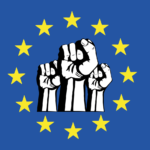 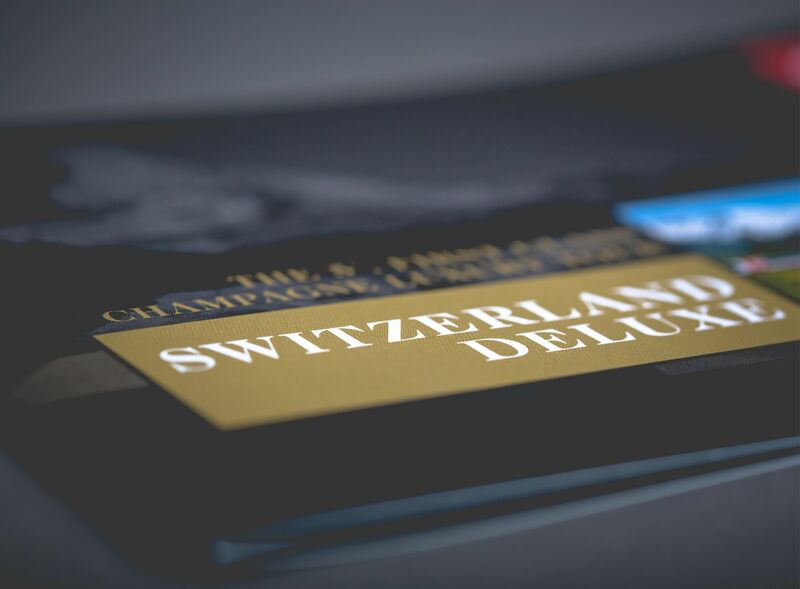 Unfortunately, we don’t get to go to Switzerland on business enough!